Affordable seasonal Japanese spiny lobster! Japanese spiny lobster in season from September! 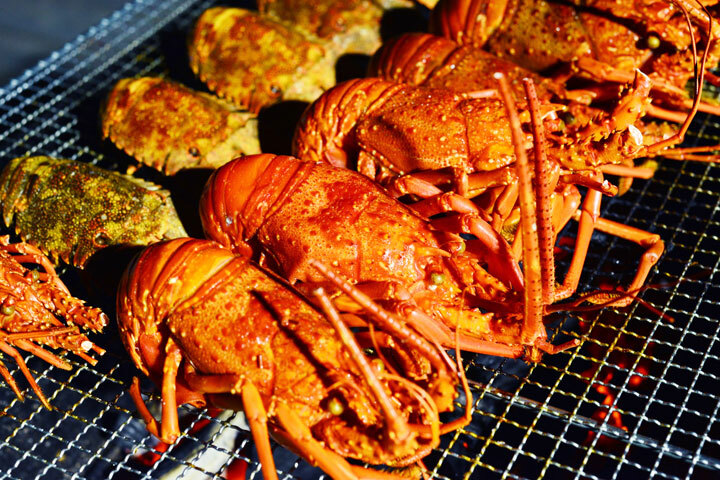 This Japanese spiny lobster with all-you-can-drink BBQ package is only 4,980 yen! 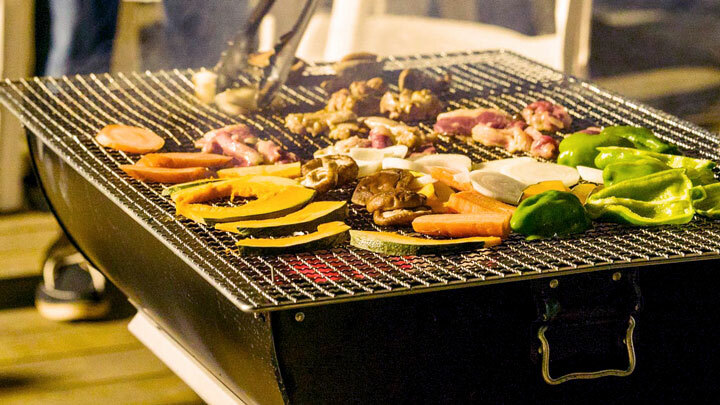 (The regular price of the BBQ varies between 2,980 and 7,980 yen.) 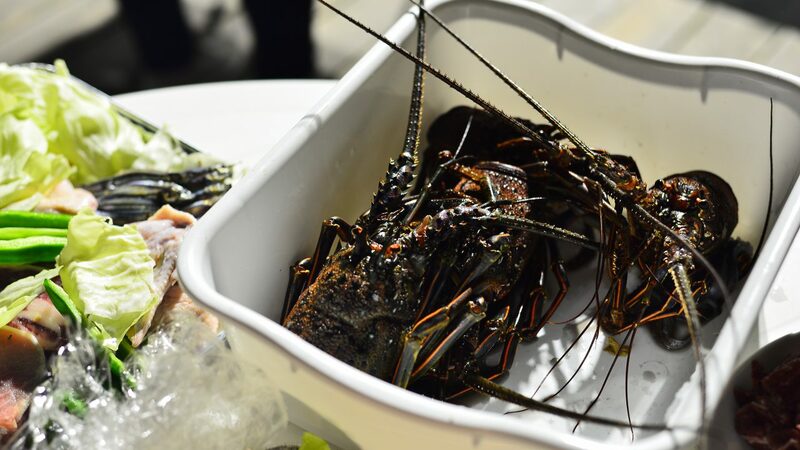 Local fishermen catch and sell these fresh Japanese spiny lobsters, meaning you can enjoy them at a much more reasonable price than you would find normally. *The BBQ becomes hot pot during the winter. Breakfast hot Japanese food made with local ingredients. Admire spectacular tropical fish and coral reefs by looking through a clear kayak paddling on a crystal-clear ocean under blue skies! Take memorable photos of your experience. It’s the perfect activity for the summer holidays! 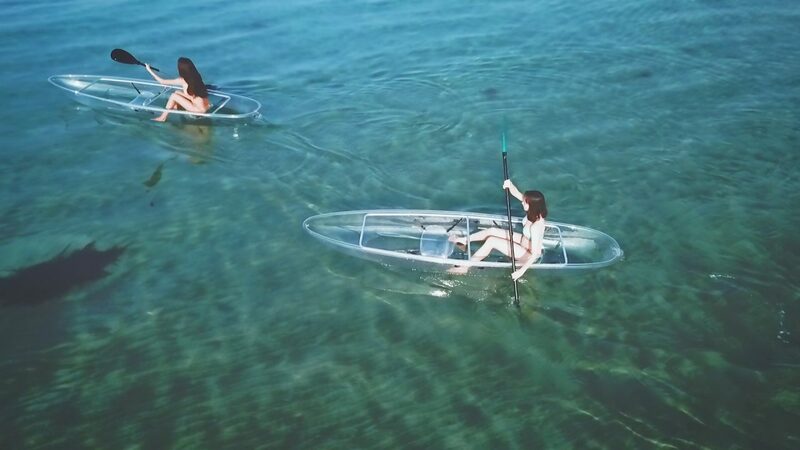 * Two people per kayak. * Small children (aged at least 3+) must be accompanied by an adult. * There is a special children’s rate for accommodation and clear kayaks. 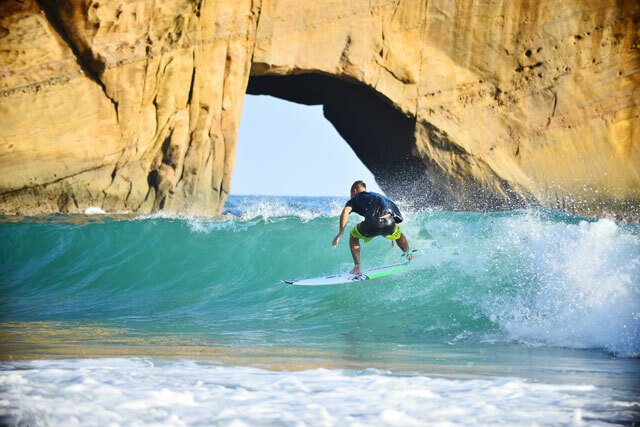 Surfing is now an Olympic sport! Why not try it out this summer? There’s never a bad time to try, regardless of your age. Take on the challenge this summer at Zeus House! Breakfast: hot Japanese food made with local ingredients. 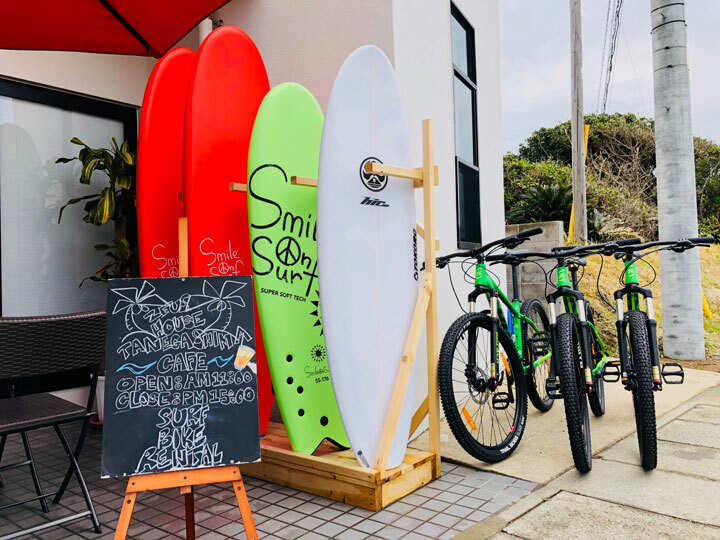 Enjoy a lively evening with everyone at Zeus House, right in the heart of nature and the ocean of Tanegashima! Start with thick cuts of beef and move on to larger portions of meat and local vegetables, as well as fresh seafood straight from the port! Feast until you can’t eat any more! Breakfast　hot Japanese food made with local ingredients. Dinner　choose from 3 BBQ courses with all-you-can-drink. Hearty BBQ course with thick cuts of beef. Luxury BBQ course with thick cuts of beef and seafood. a southern island at Zeus House? Tanegashima’s best meat awaits you, along with Japanese spiny lobster, Kagoshima wagyu beef, Kagoshima black pig, Ingie chicken, and seasonal fish and shellfish. Drink as much Tanegashima shochu liquor as you can handle with all-you-can-drink! Breakfasthot Japanese food made with local ingredients. ※This menu is subject to change depending no availability. Driving is fun but exploring an island on foot feels special. Feel the wind of your face as you cycle around the island’s coastline exploring the beaches and seeing the sunrise and sunset. Bike rental (from check-in until 11 a.m. check-out). Dive into an untouched ocean! See colourful tropical fish, coral reefs and maybe even a few turtles if you’re lucky. 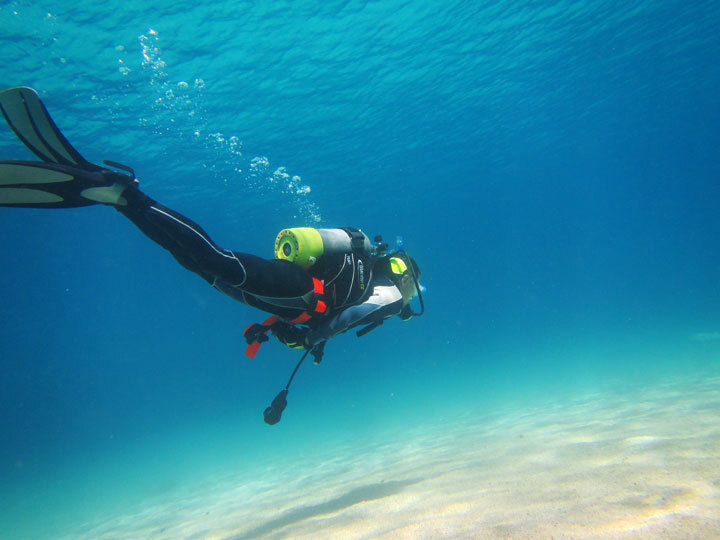 Beginners can dive safely under the expert guidance of an instructor. 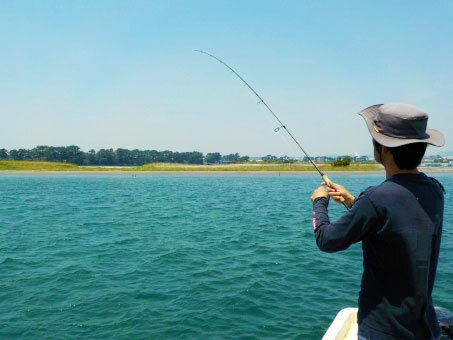 Tanegashima is a great spot for big-game fishing. The warm climate and tides of the northern part of the island are ideal for lure fishing giant trevally, tuna and skipjack. The oval squid is perfect for novices and experienced fishers alike and is best caught in autumn, winter and spring – in Tanegashima, it’s easy to catch a whopping 1 kg of squid! An experienced captain and fishing guide.